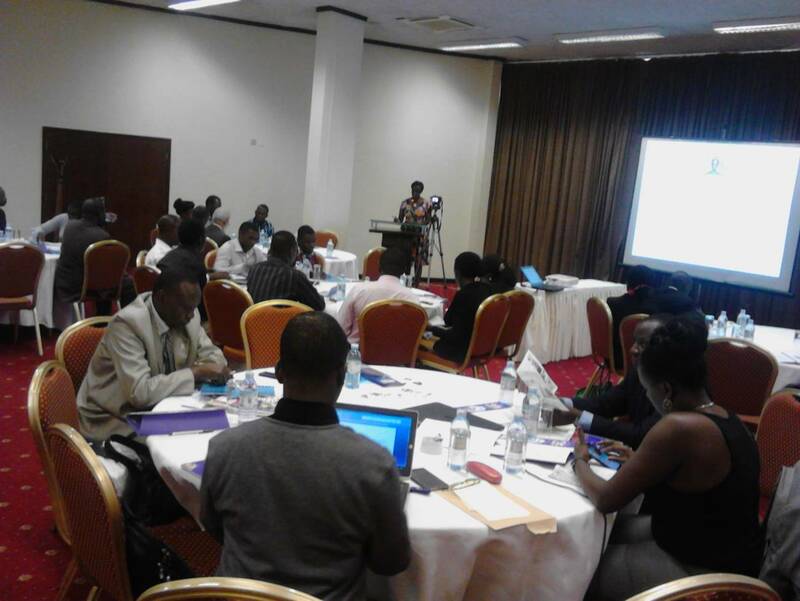 In November 2013, Uganda launched the A Promise Renewed Sharpened and first Integrated Reproductive, Maternal, Newborn and Child Health (RMNCH) plan with clear goal, objectives, priorities and 5 strategic shifts in order to employ new ways of combating RMNCH challenges. The plan aims to accelerate reduction in maternal, newborn and child mortality and improve on Uganda’s RMNCH indicators by 2017. Indicators with respective targets were set in the sharpened plan. In order, to track progress against the ambitious goals and targets, a deliberate effort to track performance must be invested. 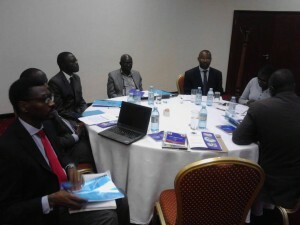 Therefore, the endeavor of developing and implementing the Uganda RMNCH Scorecard is in line with global initiatives including A Promise Renewed (APR), UN Commission on Information and Accountability among others. Under the APR initiative, the Ministry of Health will progressively institutionalize a national and sub national RMNCH scorecard based on routine Health Management Information System (HMIS) data and the District Health Information System (DHIS) platform. The Uganda integrated RMNCH sharpened plan proposes a quarterly dash board monitoring system at national level that will be compiled in the first month of every quarter. This will also apply at district and health facility level. The scorecard is also aimed to facilitate health facilities to review their performance within the quality improvement framework. In order to achieve the above benefits, the RMNCH scorecard was subjected to a pilot exercise and proof of concept demonstration in 13 districts (i.e. Butambala, Bukomansimbi, Mukono, Tororo, Mbale, Kiboga, Kibale, Bundibugyo, Kabarole, Masaka, Busia, Hoima and Mubende) across the different regions of Uganda to test the effectiveness and efficiency of its accountability mechanism. Members of Kabarole District Health Team view and discuss their score card during the score card training. 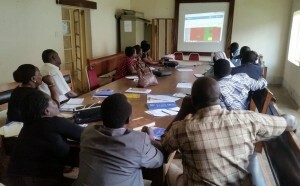 During the pilot exercise, district teams composed of both technical and political officials including HIMS focal persons, Biostatistician, Records Assistants, health facility in-charges, Community Development Officers among others at district, sub-county and community levels were oriented and trained on the score card. 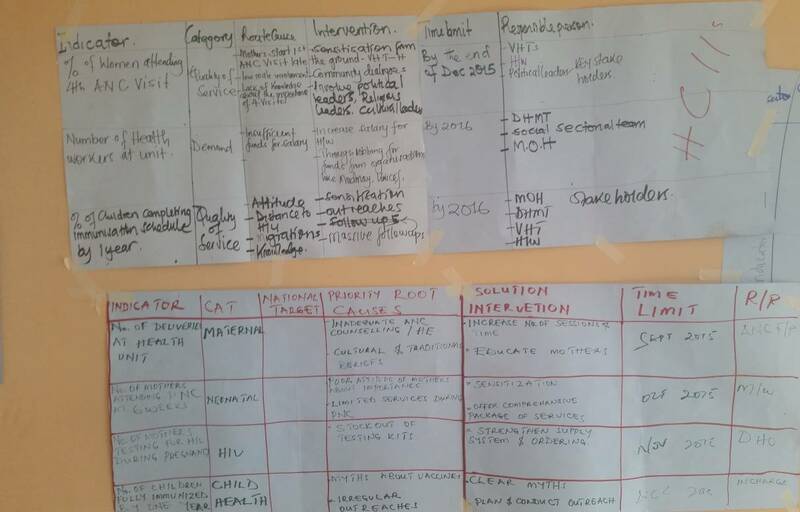 The district teams jointly generated multi-level scorecards from district to health centre II levels, drew action plans and assigned roles to appropriate accountability mechanisms. 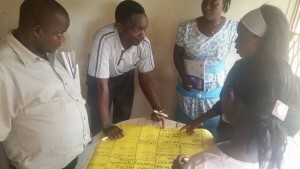 The Proof of Concept Demonstration (PoC) was carried out to test the efficiency and effectiveness of accountability mechanisms in responding to issues identified in the score cards. Depending on the organization unit or level of performance review, the review and interpretation of the RMNCH scorecard involved both direct and indirect technical personnel, politicians and development partners among others in the district. 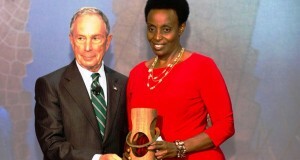 The process garnered high-level support at all levels. The target audience and platform had the potential to account for RMNCH performance at that level, make or influence decisions and follow up action items prioritized. The categories of the accountability mechanisms included sectoral committees, DHTs, sub-county level committees, HUMCs, community members. The Proof of Concept Demonstration (PoC) was conducted at three levels; District and Health Sub District, Sub-county and community level. 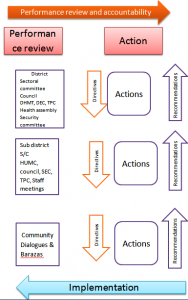 Engaging the accountability mechanisms in the three different categories is derived from time limitations and the assumption that there is consensus amongst actors within the same category. 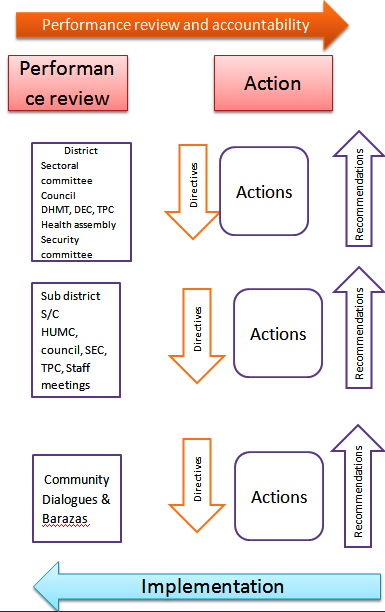 District and Health Sub District are largely policy actors, sub county actors are largely implementers and the communities are the beneficiaries/consumers. At the sub-county level the participants noted that enforcement of action plans can best be done by ensuring that there exist jointly drawn schedules, duty rosters, monitoring schedules, and involvement of sub-county stakeholders. While at the district and health sub-district level, regular joint monitoring and supervision was suggested as a key component of enforcing actions generated from the accountability mechanisms. They further noted that training of the HUMCs and the sub-county officials in the use and application of the score card would help them to implement the actions by clarifying the systematic processes to undertake to address issues identified. At the community level, the communities suggested regular information and feedback from the sub-county headquarters and the health centers that serve them. 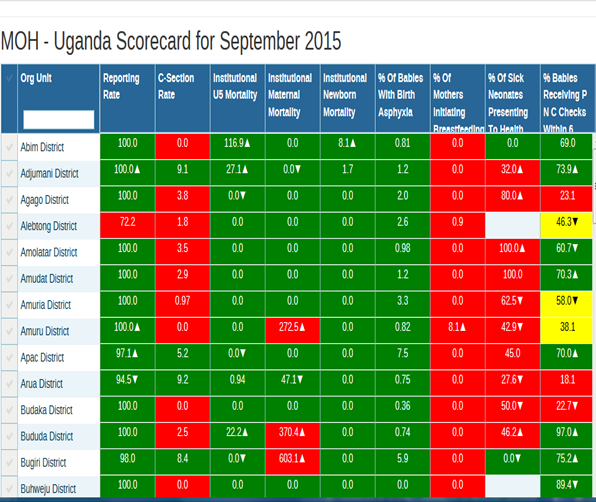 Following the completion of the Proof of Concept demonstration, the score card was launched on September 3rd 2015. During the launch, the UNHCO Executive Director, Ms Robinah Kaitiritimba noted that UNHCO was selected to develop the score card owing to her previous experience in successfully implementing social accountability programs. She thanked the Ministry of Health for entrusting UNHCO in develope the score card. She noted that as UNHCO, they have been working with score cards for quite a while especially at the community level – raising citizen awareness on rights and responsibilities. “We are happy to say the scorecard has been concluded – we started off about a year ago. We thank World Vision which has been the grant holder. 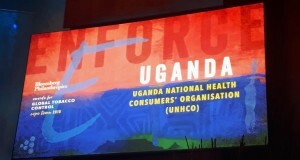 Most importantly, we also thank Ministry of Health, UNFPA, UNICEF, WHO and the district stakeholders that have been very helpful – they are very excited about the opportunities and ease of work with data that the score card brings”. “We started off with meetings to solicit system needs from various stakeholders. We discussed indicators – some of which are not monitored by the information system at the Ministry of Health at the moment. 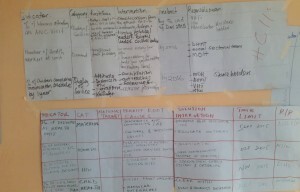 After we developed the indicators, we went back to the drawing board to develop the scorecard”. “The team that is here is the one that has been at the centre of the development of the Score card. We appreciate the efforts you have put into its development”. The development of the scorecard was done in a participatory, inclusive and consultative process that included district and national level stakeholders and health development partners. He noted that the Ministry of Health expects that the scorecard will galvanise and increase stakeholder collective performance assessment and support for quality RMNCH services for all Ugandans.